The prospect of retirement is something that truly inspires people to work hard so they can ultimately reap the rewards of their labors once they’re ready to live as a pensioner. No longer beholden from the constraints and responsibilities of a nine-to-five job, retirees are free to do whatever they want to do during their retirement period. So many individuals holding careers in different job sectors always make sure to do their best in what they do so they could secure a calm and bright future for themselves when the time comes for them to end their professions on a good note. For most retirees, nothing feels as good as knowing that you’ve reached a point in life where you are able to wake up to a beautiful day without having to think about fulfilling any more stressful work obligations. In recent years, it’s becoming more and more common for a lot of people to retire quite early because they want to live their lives to the fullest without crossing that age threshold of being too old to do anything fun and active. Indeed, there’s nothing wrong with retiring prematurely from work, and nor is it wrong to retire at the expected average age or timeframe of retirement. 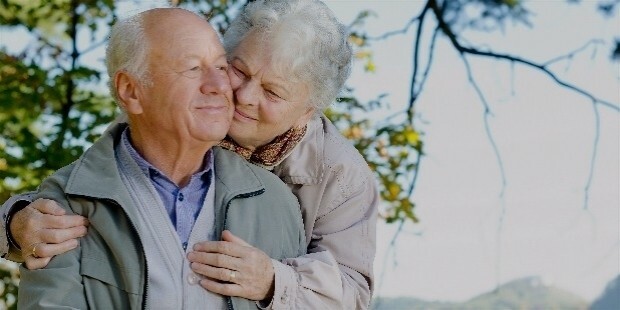 What matters is that a person has considered and planned everything beforehand to ensure that life during their retirement runs as smoothly as possible. That being said, you should definitely think about what you need to do for your own retirement in the future. The common mistake that some—if not most—young professionals make during the prime of their careers is failing to plan ahead for their retirement. You certainly don’t want to wallow in personal and financial misery during your old age, so you must be proactive in this situation to avoid such a sticky predicament. Of course, even the very idea of where you’re supposed to retire is considered important because it’s just like how a successful business or company operates: location, location, location is everything. 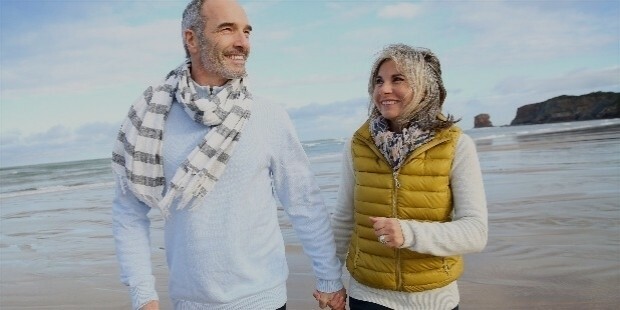 Finding the perfect location can mean the difference between just living a humdrum life to really experiencing an exceptional lifestyle during your retirement phase. Why settle for just average when you’re currently working hard to end up with the best that your pension plan can bring? Of course, with so many options out there, you certainly want to pick the best among the rest, and that’s where this guide comes in. Previously, we featured a post on the top things you need to consider before you decide to retire abroad. This time around, we’re showing you some of the best places in the world that you should check out after making plans to become an expatriate retiree. The various countries featured below are consistently ranked by several research groups as the premier destinations for retirees looking to live comfortably outside of their homelands. 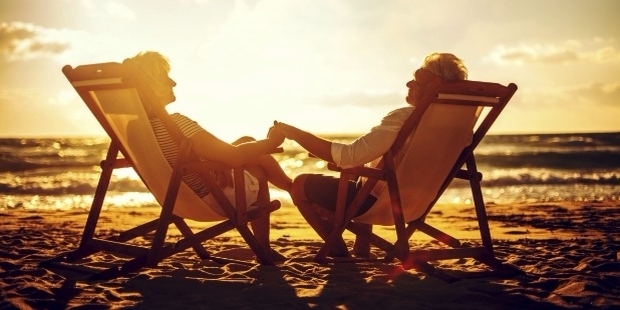 Although they may be scattered all over the world, one of the key common denominators that these nations share is that they offer a high quality of living for retirees without the steep costs involved. Apart from the financial aspect, these countries also share similar climates in that they frequently receive warm and inviting weather that encourages people to explore nature and the great outdoors. Such exotic locations are perfect if you’re aiming to live your retirement in a place that possesses an ideal climate plus all the creature comforts you can realistically afford on your pension. That being said, here are the top places around the world that are perfect for retirees looking to start anew on foreign lands. 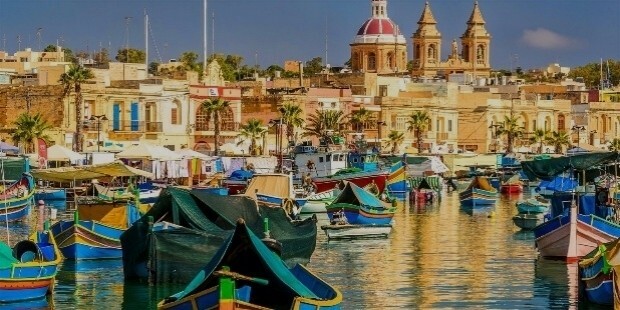 Gorgeous views of the deep blue sea, spectacular sunset skies on a daily basis, beautifully preserved historical cities, and majestic rocky formations rising out of the sapphire waters—these things and many more are what awaits retirees when they set foot upon Malta. This small nation is quite literally easy for anyone to overlook as an expatriate destination since the country is comprised of a few scattered islands in the Mediterranean Sea, just sandwiched between Sicily and North Africa. But despite its relatively minuscule size, Malta is ideal for being a haven for retirees due to several important factors. For starters, you won’t have to get lost in translation owing to the fact that the general population is fluent in the English language. Fantastic weather conditions aside, Malta boasts real estate bargains given that rent prices for decent houses and apartments here are relatively cheap. Furthermore, this charming Mediterranean island nation offers exceptional healthcare services, which is an absolute must for senior citizens looking to take care of their health. Even if you have a basic hospitalization plan set in place, the payment schemes are so low in Malta that you can cover the cost of your doctor’s visits and medications literally from your pocket and not worrying about it in the long-term. For instance, a visit to a general physician usually costs around $20 while an appointment with a specialist may cost $65. Elsewhere, expatriates will find tons of leisurely activities in and around Malta which will surely delight their wanderlust desires. And because of the relative proximity to other neighboring regions, expats living in Malta can easily travel to nearby African or European territories by boat or by plane, whichever works best for their transport preferences. Embraced inland by the borders of Spain and its coastline facing the Atlantic Ocean, the European nation of Portugal is another top pick as a beloved retirement destination. Portugal’s low cost of living and affordable real estate prices are just some of the fabulous reasons for its growing popularity among expatriate retirees. And although its coastline is primarily Atlantic, the Iberian nation’s lifestyle in many ways is classic Mediterranean, defined by a laidback sensibility, an emphasis on friends and family, and plenty of good food and wine, plus lots of opportunities and leisurely mealtimes for enjoying them. 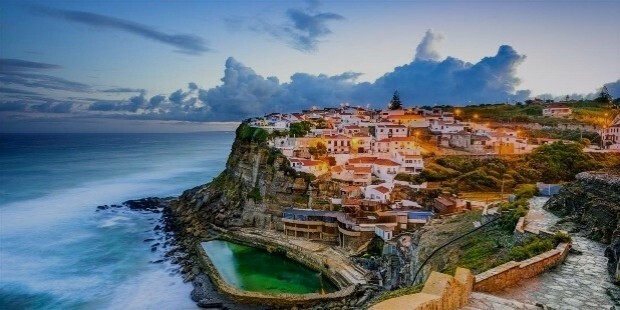 It also doesn’t hurt that Portugal’s climate is generally mild, and that most of its western coast is lined with beaches, so you’re really spoiled for choice when it comes to drawing up a relaxing itinerary that involves plenty of time outdoors by the beach or somewhere nice in quiet in the pastoral Portuguese mainland. The Lisbon area, including the seaside towns of Cascais and Estoril, is a favorite with expats. Lisbon offers all the amenities you’d expect in a capital city, including an international airport, great restaurants and cafés, and museums and concert halls. Cascais and Estoril, just half an hour away, are on the Atlantic proper. 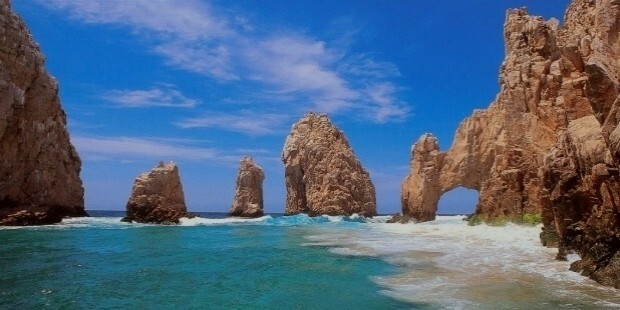 Known for their beaches, they are popular with both full- and part-time expats. Other good Portuguese cities ideal for retirement include Porto, which offers a mild, moist climate, much like the Pacific Northwest of the United States of America. It tends to attract expats who prefer cool weather and city amenities in a more intimate package. Algarve, the country’s warmest and southernmost region, is home to numerous golf courses and sunny beaches, so there's definitely room for you to enjoy some leisure time here. And while most Portuguese people speak English very well, it would serve you some good to learn the Portuguese language, especially if you intend to live in Portugal for the rest of your retirement abroad. From the shores of Europe, we proceed over yonder to Central America where the great nation of Nicaragua awaits eager retirees of all stripes. Though this country has had its fair share of geopolitical struggles in the past, the Nicaragua that locals and visitors know today has vastly changed for the better, and this bodes well for expats seeking greener pastures here for their retirement. For instance, heavily pockmarked roads have now transformed into smooth highways while renewable energy windmills take pride of place within the southern countryside. And because of the many upgrades that the country is experiencing, that also applies to paperwork processing. Therefore, it doesn’t take long to get your resident’s card after applying for it, and you’ll find that it’s easy for expats to open businesses in the country should you choose to do so in order to generate some personal income. Seriously, nothing could be better than making money while still in retirement. And don’t think that just because this country is in Central America, it doesn’t mean that the quality of living here isn’t comparable to developed Western countries. Be advised that Nicaragua has plenty of familiar store brands like Walmart where you can pretty much buy your daily necessities and other household items for cheap. Moreover, the country has several popular regions where you won’t run out of fun things to do as a retiree. There’s the area known as San Juan del Sur which has blossomed into a mecca for gastronomy lovers, as well as holding a solid reputation for being a surf town. The region of Matagalpa, meanwhile, is now on the map too, thanks to its world-famous coffee which the country exports as a premium product and sold in cafés and coffee shops all around the world. And of course, finding a good home won’t be an issue here considering that expats are able to find high-quality residences in Nicaragua that won’t ever break the bank. Of the major European countries that is viewed as a favorite among retirees, Spain is certainly one of those nations that immediately come to mind. The many advantages of this southern European country have long made it a clear favorite among foreign vacationers and second-home buyers. 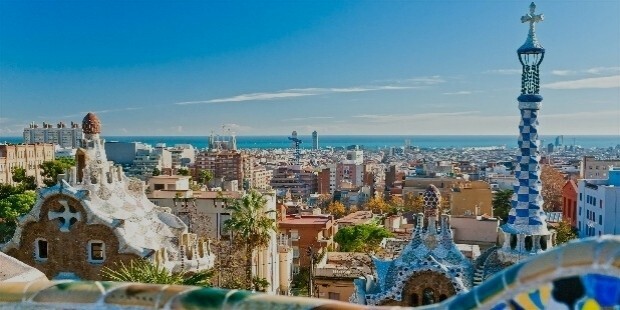 Nowadays, hordes of expats are eyeing Spain as their preferred home away from home due to its low cost of living and real estate, as well as its reputation of having a relaxed, laidback lifestyle. This aforementioned lifestyle is most prominent if you choose to live near the coastal areas, since parts of Spain—particularly the southern region—faces the Mediterranean Sea. However, even if you prefer to live in the mainland urban areas such as Madrid and Barcelona, you’ll still find the cost of living relatively affordable for the average expat retiree in terms of real estate and dining options. And you surely won’t be disappointed with the food in Spain given that Spanish cuisine is not only delicious, but also quite healthy owing to the use of fresh Mediterranean ingredients. Spain covers most of the Iberian Peninsula (which includes the neighboring country of Portugal, which was previously mentioned on this guide), from the Pyrenees Mountains right down to the Strait of Gibraltar, looking across at the African continent. This gives it a climate that ranges from cool and moist in the northwest, to hot and dry in the south, with sunshine frequently seen throughout most of the year in southern Spain. Throw in the country’s many miles of fantastic beaches—including such famous stretches as the Costa del Sol and the Costa Blanca, on its southern and eastern Mediterranean coasts, respectively—and you have your choice of warm, seaside destinations. Elsewhere, the urban areas also offer plenty of things to enjoy for adventurous expats. Places such as Madrid, Barcelona, Valencia, Seville, and Bilbao feature a plethora of first-class amenities and establishments like museums, concert halls, sports and science facilities, major hospitals, universities, and international airports. Asia has long been a prime destination for so many expats seeking a more adventurous and exotic flavor to their Westernized lifestyles. And of the many countries nestled within this massive continent, Malaysia proves to reign supreme as the number-one destination for foreign retirees. No doubt attracted by its world-famous tourism slogan of “Truly Asia”, Malaysia checks all the right boxes for so many foreigners when it comes to living abroad for retirement. Due to its unique hybrid of being part of the Asian mainland while also being a semi-archipelago, Malaysia is viewed as having the best of both worlds for expats who want nothing but the best of everything. The mainland Malaysian cities are clean and modern, its public transport unrivaled, with its people being one of the friendliest in Asia. Meanwhile, the Malaysian islands are home to some of the world's pristine and genuinely virgin rainforests, as well as boasting idyllic coastlines that could rival any other highly-rated beach in other territories. The quality of living in Malaysia is admirably comparable to that of developed countries, particularly if you decide to live in highly urbanized areas such as Kuala Lumpur. In these places, you’ll get to enjoy world-class amenities for dining, shopping, healthcare, entertainment, and real estate—all at a relatively affordable price that expats can smile at. Malaysia is also one of the few Asian nations to allow foreign nationals to buy real estate properties in freehold status. And you certainly don’t need to worry about getting sick should you choose to live in Malaysia for your retirement given that Malaysian doctors are some of the best-trained medical professionals in all of Asia, where most physicians have earned their degrees in prominent American or British medical schools. And as far as communication is concerned, expats can breathe easy knowing that plenty of Malaysians are able to perfectly converse in the English language.